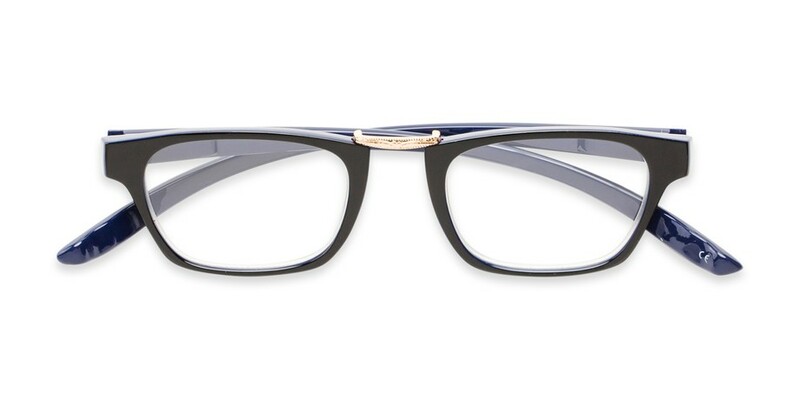 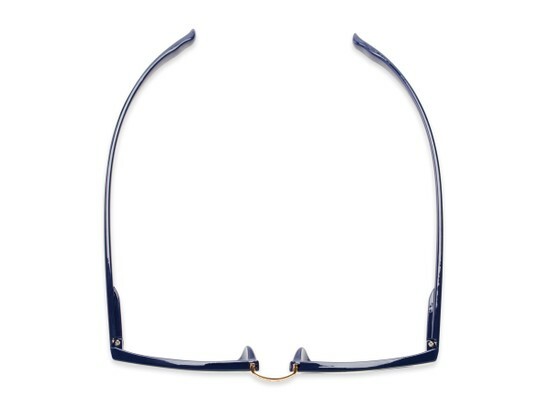 Never lose sight of your readers again when you wear the Wilder Hanging Reader. 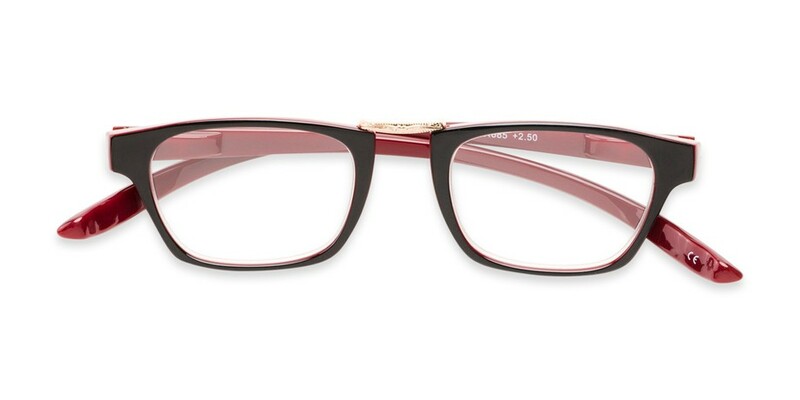 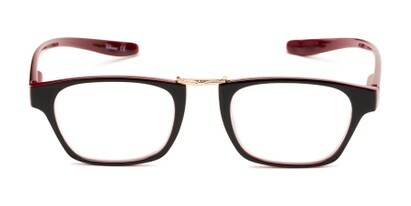 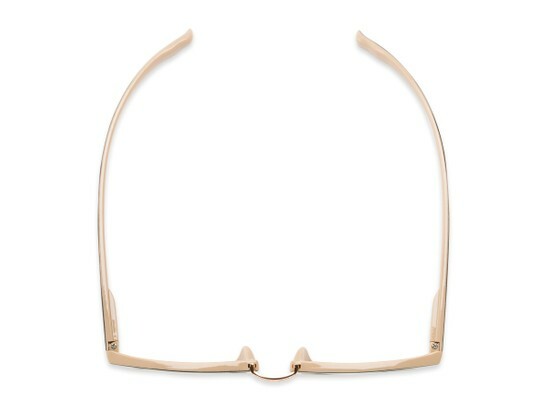 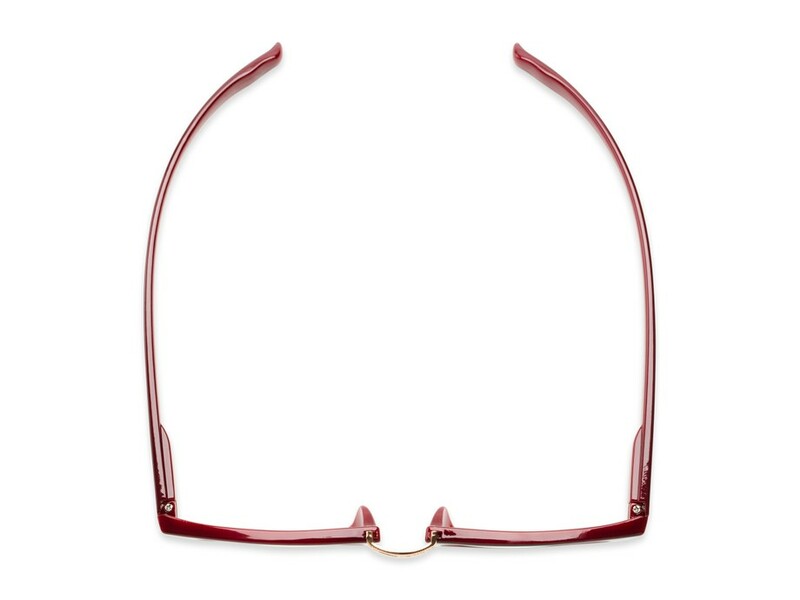 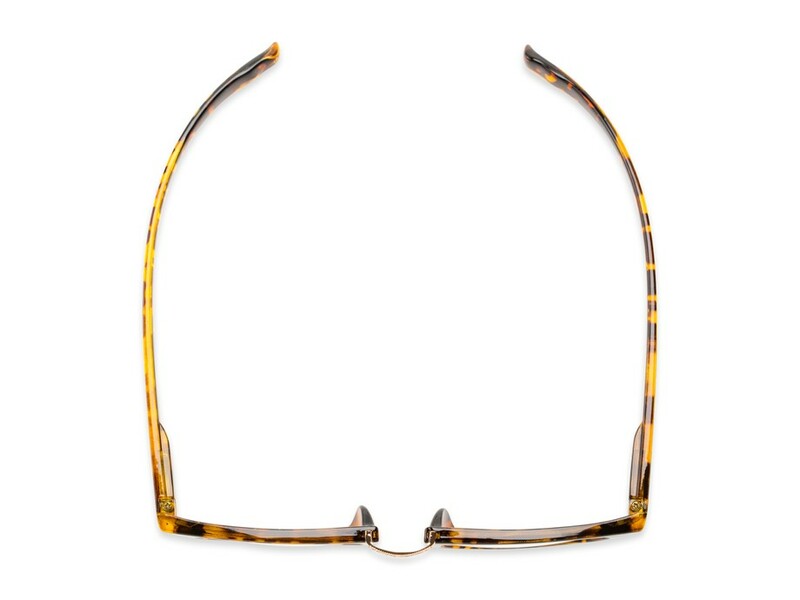 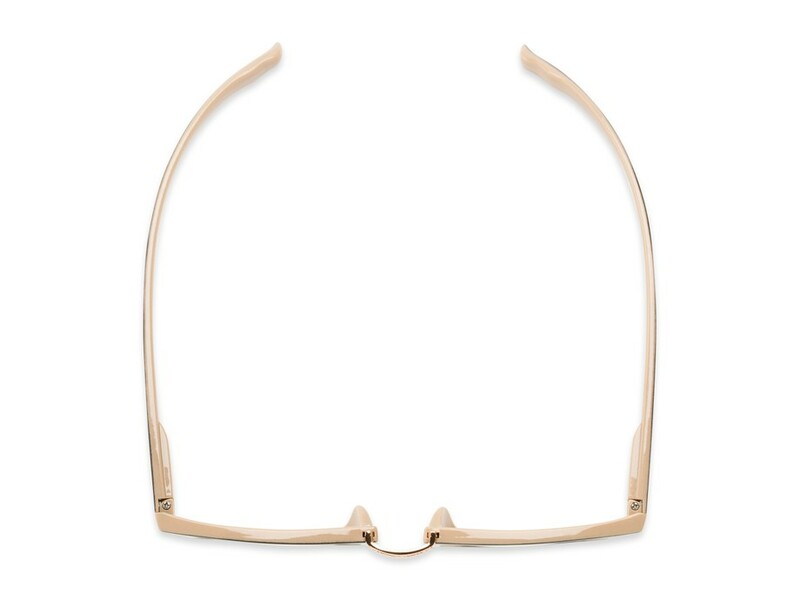 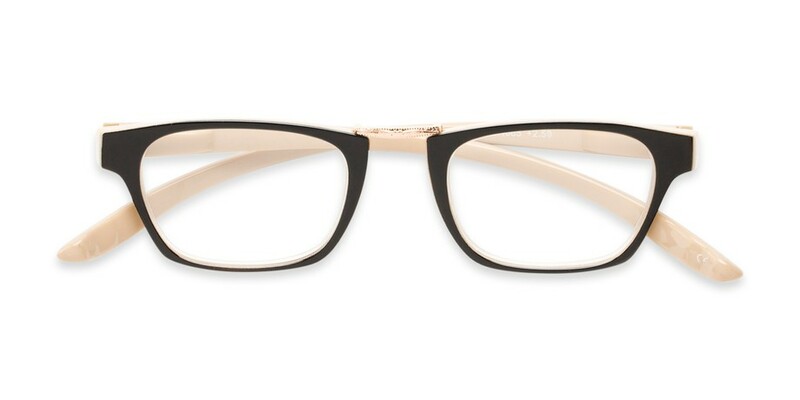 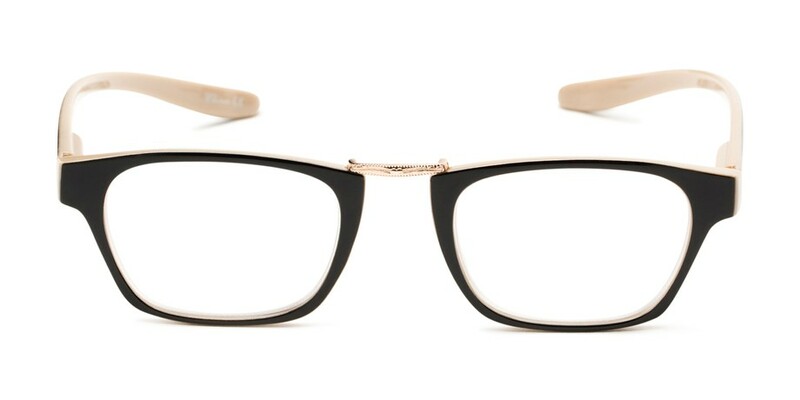 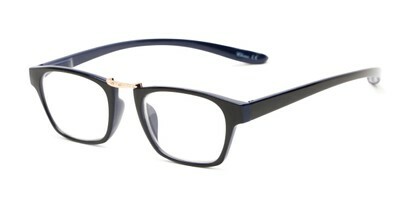 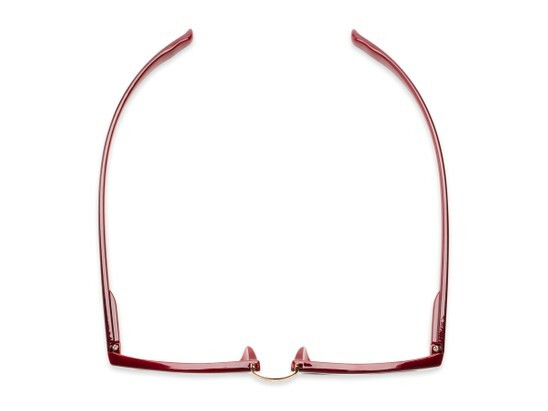 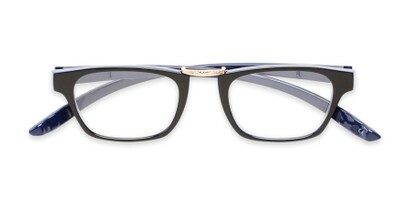 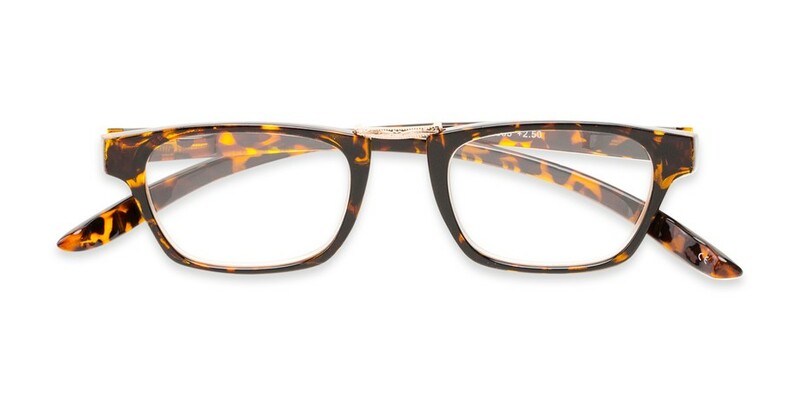 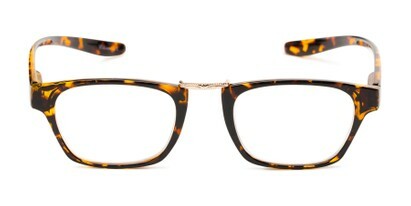 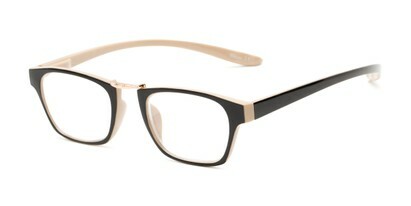 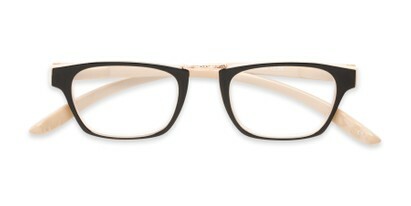 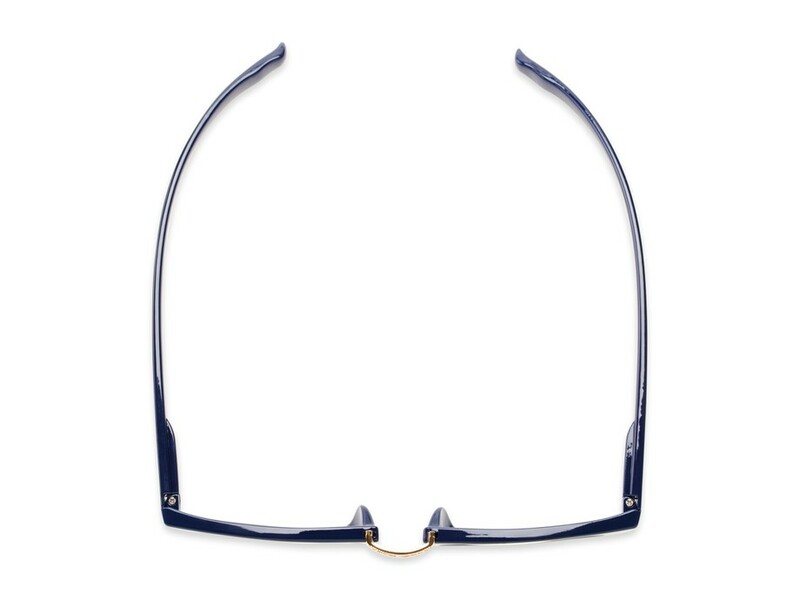 This fully magnified style features long, rounded temples so you can hang them from your neck while not in use. A retro square shape and metal bridge add some detail.